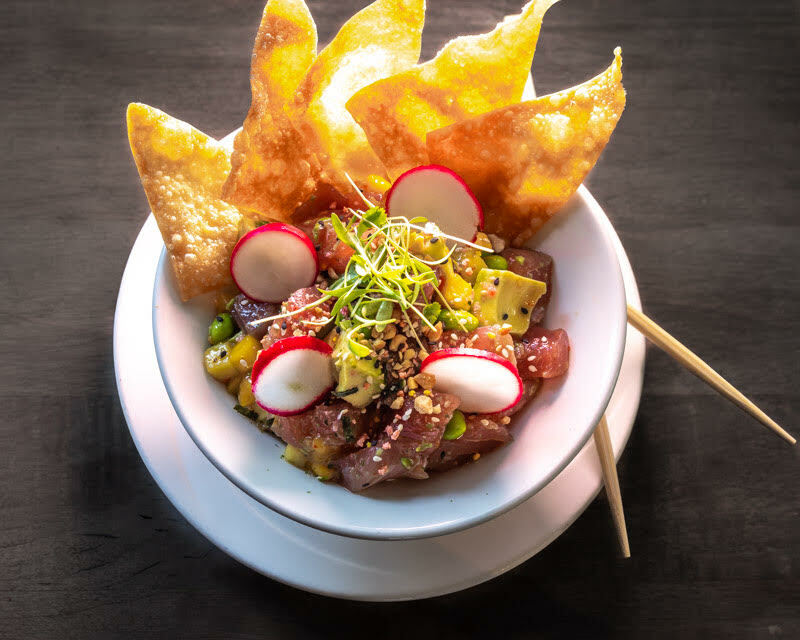 Celebrating the culinary traditions of the Pacific Rim, The Palms restaurant delights guests with an array of Pacific Coast creations where diverse ethnic cultures meet local freshness. The Palms serves premium cuts of meat and features Wagyu beef known world wide for its superior marbling, naturally enhanced flavor, and tenderness. Fresh fish is flown in from regions around the Pacific Rim including the finest New Zealand salmon. 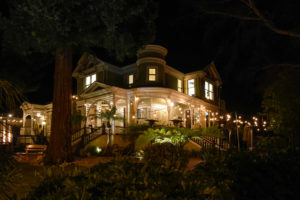 The produce is locally sourced from nearby farms offering farm to table crisp flavor. 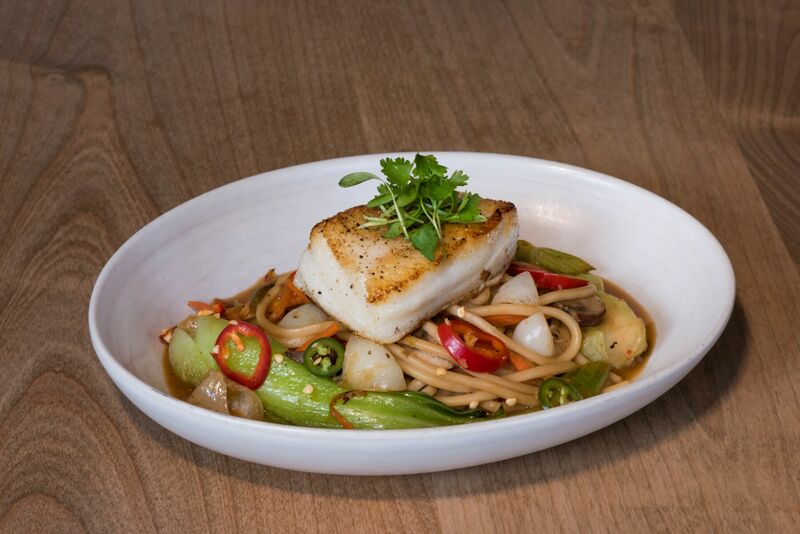 Experience Chef Andres’ signature dishes including Chilean pan-seared sea bass paired with a medley of stir fried vegetables , udon noodles and a miso ginger broth. Fork tender Wagyu beef is served with sautéed rainbow baby carrots and chipotle glaze. 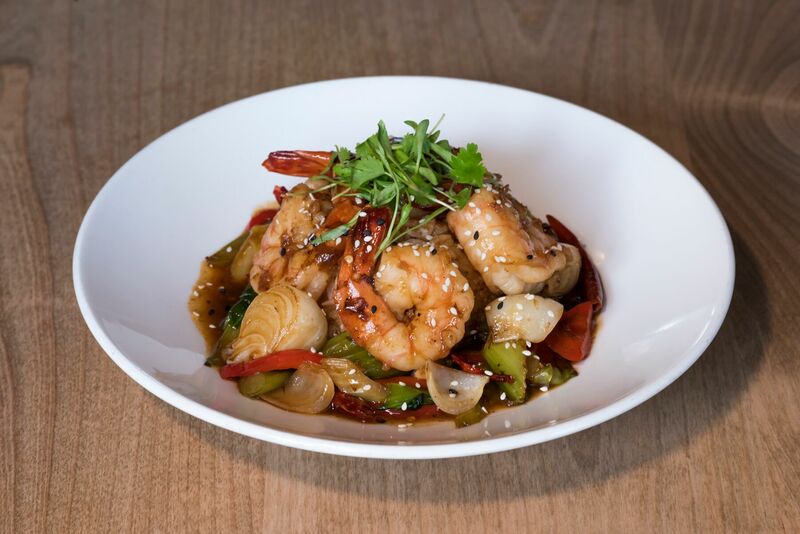 At the Palms, our priority is to wow our guests with artfully plated, delicious entrees and excellent customer service that brings guests back again and again. 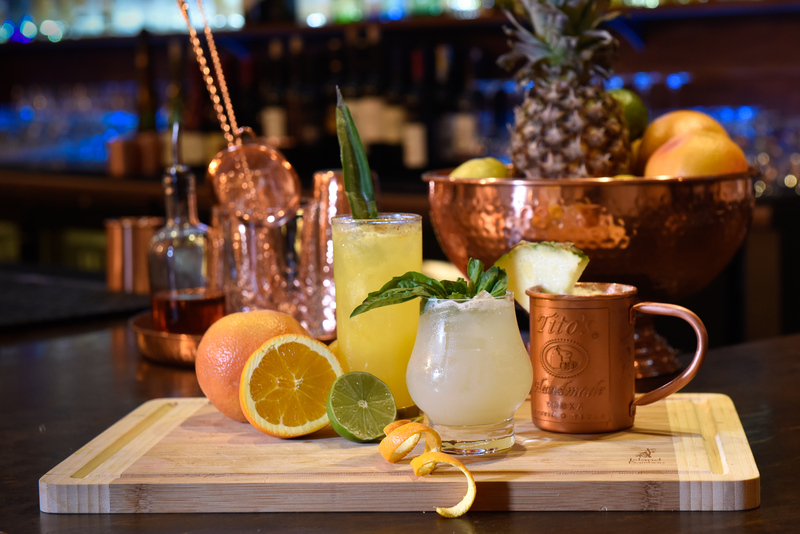 The Palms restaurant also offers classic and handcrafted cocktails partnered with a wide selection of boutique and local wines.